We enjoy helping organisations of all sizes to manage their organisation or event in a sustainable way. Smaller tasks may call for simple, yet effective, tools to improve an organisation’s sustainability performance across one or more critical issues. Larger mandates may require customised solutions that, for example, monitor a number of sustainability projects and benchmark them against one another. Migros has a long tradition of involvement in social, environmental and community issues. Every year, we sponsor more than 100 sport and cultural events all over the country. In 2012, we extended our engagement in these sponsorships to support sustainable event management. We have established a partnership with Schwery Consulting, as an external expert, to manage the process. We coordinated the social initiatives at one of the largest global sport events. In the first stage a Social Responsibility working group was established involving key stakeholders. Over the course of eight regular meetings, the key initiatives were identified, priorities set and challenges managed throughout the process. Finally, a monitoring and reporting system was established and an external evaluation was implemented. 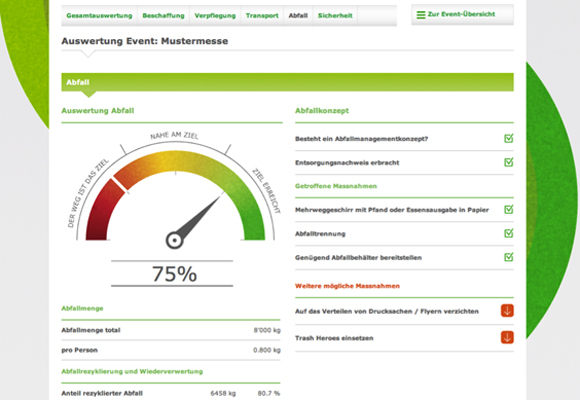 A sustainability management platform was established for a major Swiss retailer to monitor the sustainability performance of 100+ events. Performance is measured according to indicators around five key topics. Benchmarks are set for different event types and initiatives for improvement suggested. 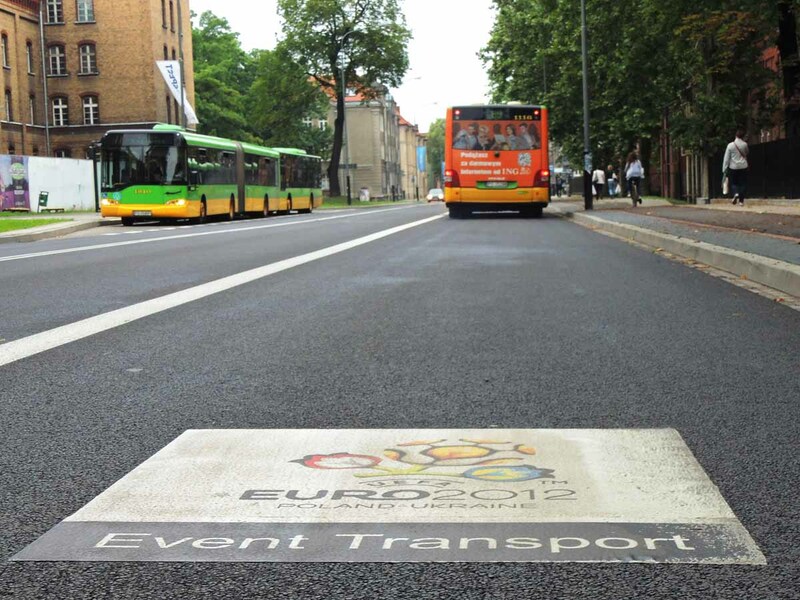 The event organisers’ own initiatives can also be added. The contributors receive a ranking (from 0-100%) according to their sustainability performance on the five key topics. They can benchmark against their own events, other events of the same type, or all events registered. The results can be displayed on a tachometer by topic or as an overall score and printed as a PDF.